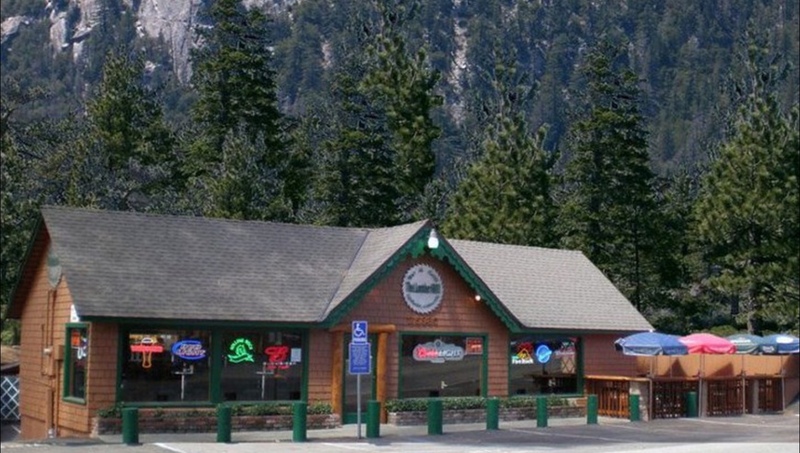 From San Jacinto’s Diamond Valley RV Resort to Idyllwild is only 25 miles away on Highway 74. We first visited the artsy alpine village on Mt. 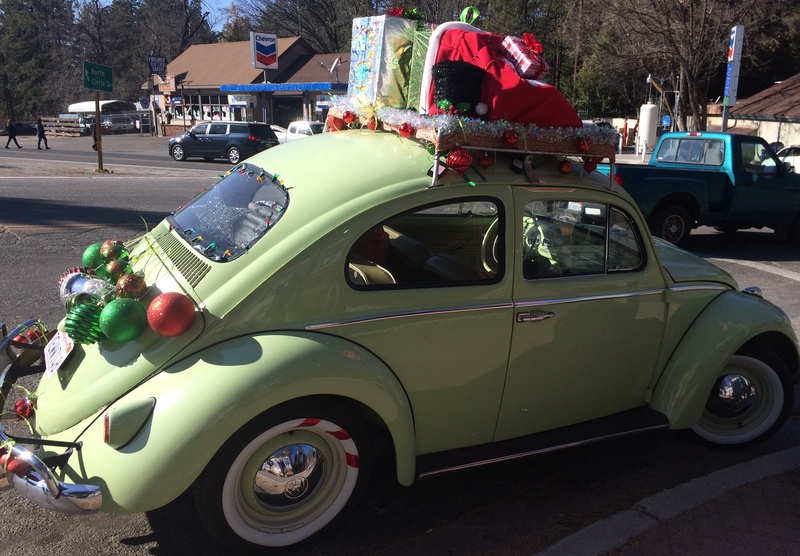 San Jacinto in December of 2015. In April of 2017 we returned and hiked the Devil’s Slide Trail from Humber Park. On Thanksgiving Day 2016 we took the Palm Springs Aerial Tramway up the San Jacinto Mountain. 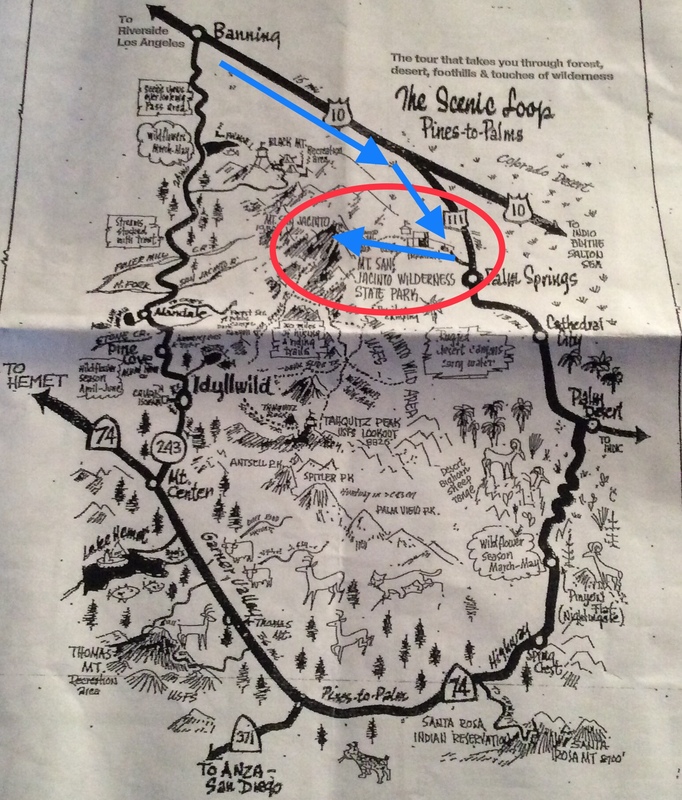 The Palm Springs Aerial Tramway does not drop you off in Idyllwild unless you plan on hiking in. 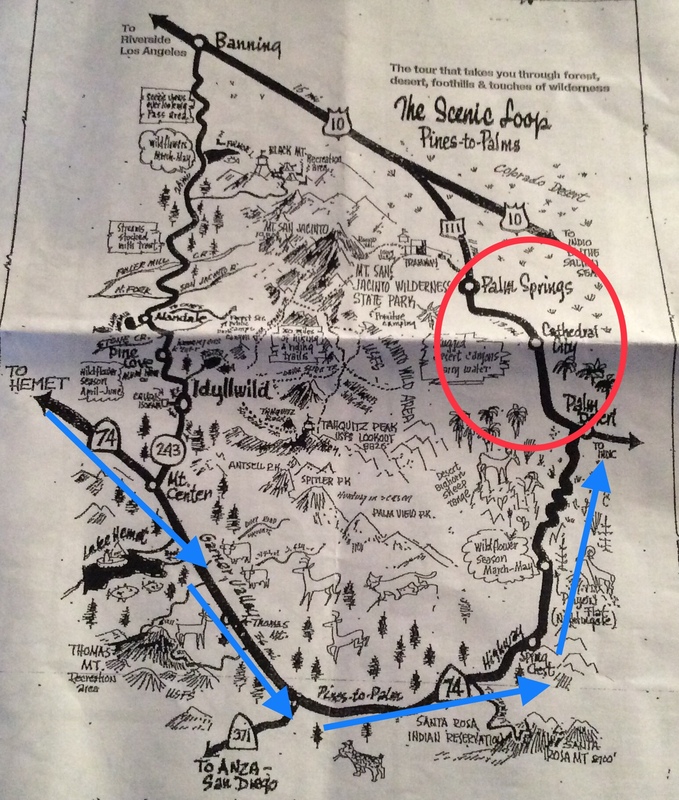 From the mountain station it’s about 7 miles to Humber Park and then about 3 miles more into Idyllwild. In December 2017 we returned hoping to take a short hike but it was too cold. So we checked out a few shops and had a burger at the Lumber Mill Bar and Grill. Today our destination is Palm Springs. Now, Palm Springs is about an hour away from us. Ramona Blvd. and/or Ramona Expressway intersects with the 79 heading north to Beaumont where we take I-10 east. 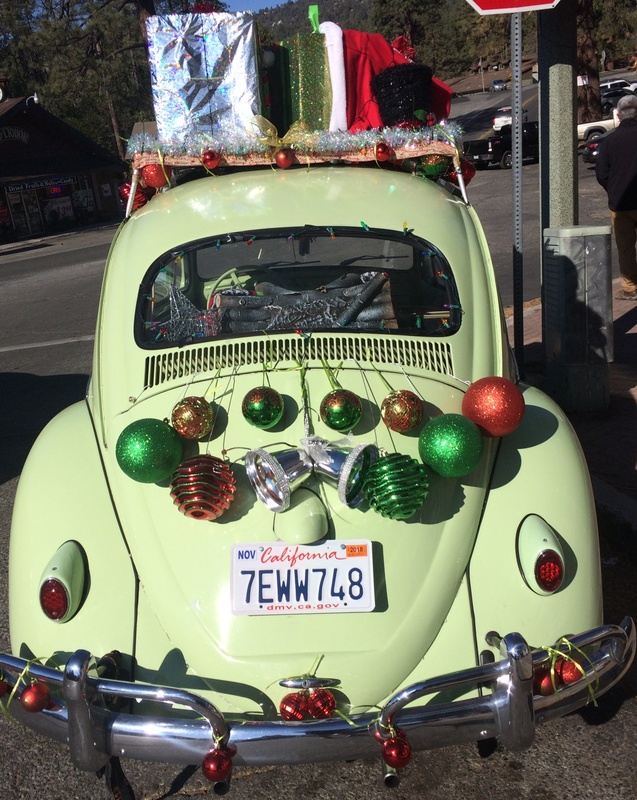 Today, however, we plan a day-trip by driving into Idyllwild and taking the Pines-to-Palms Highway into Palm Springs. We always wondered what it looked like if we just continued on 74 instead of turning left onto 243. And today we find out. It’s a stretch of some 57 miles. 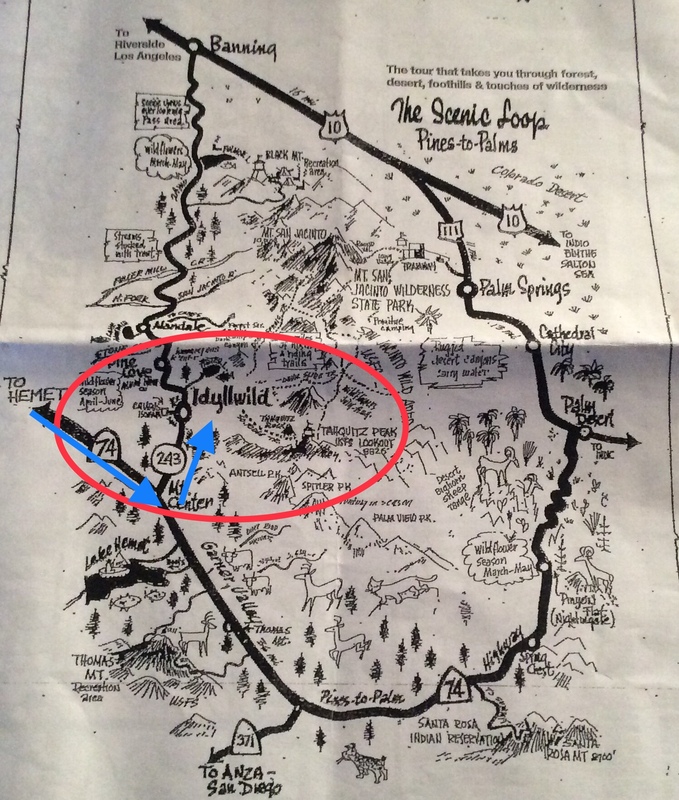 We pass southeast by Lake Hemet and through the Santa Rosa Indian Reservation where we head north into Palm Desert, Cathedral City, and Palm Springs on the 111. The really dramatic scenery begins in the canyons approaching the desert cities. 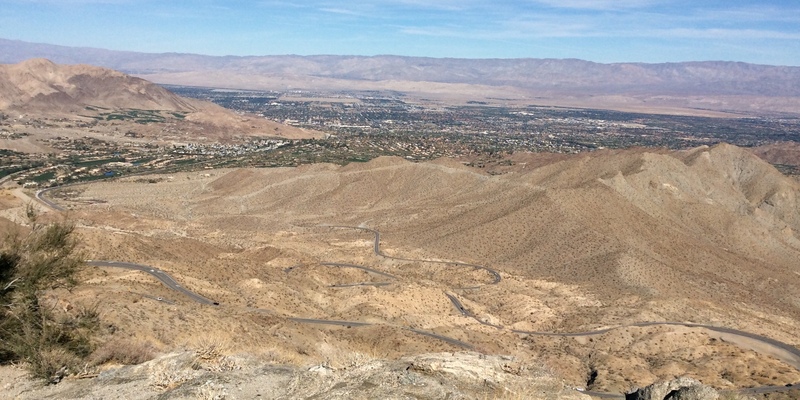 We pull in to a scenic view parking area overlooking the Coachella Valley. We still have to meander through the winding ribbon of highway that appears below as a silver thread. 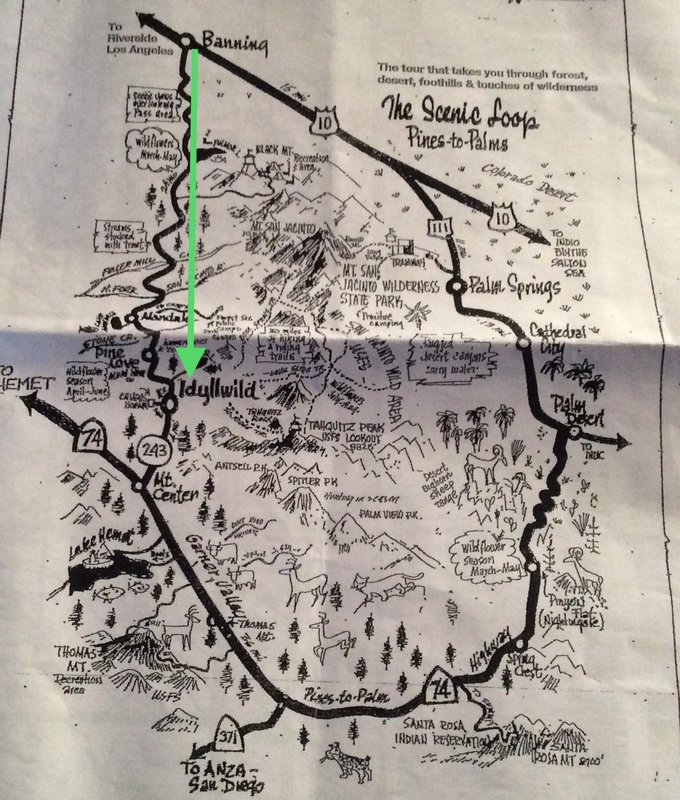 In the near future we plan on taking I-10 to Banning and driving up to Idyllwild taking State Route 243. Stay tuned!